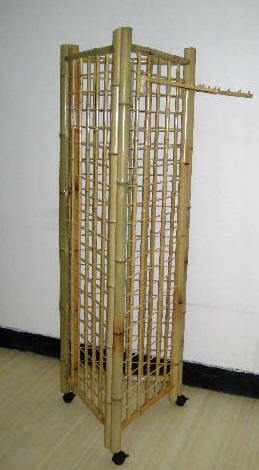 Resources for Commercial Landscape, Indoor Display & Furnishing Designs. Gridwall has become one of the industry's most popular and versatile ways to utilize both the wall mounted application and the free standing display. 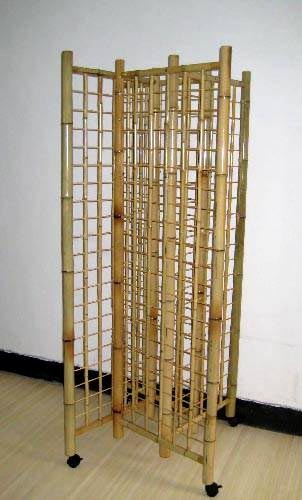 One of our Green Store line of fixture is the unique looking ecology sustainable BambooGridwall™, use them to attract customers attention instead of cold and ugly black metal wire gridwall. 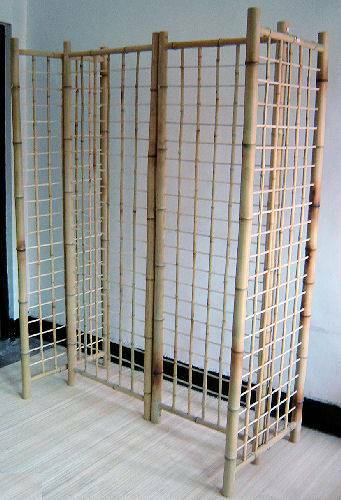 We are the first company to utilize eco friendly bamboo to design and construct our own light weight and durable BambooGridwall™ display system, constructed with 100% natural bamboo material mesh with 3 inches on center. 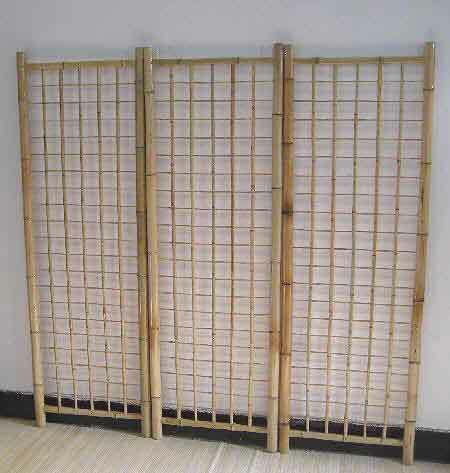 Use our bamboo display accessories and, it is also compatible with the standard wire gridwall display accessories widely available in the market today. 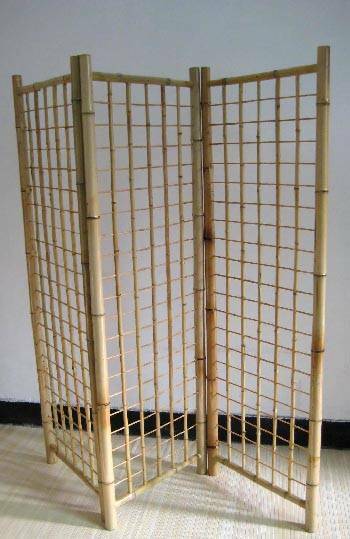 We offer our gridwall products in Strand Woven bamboo and standard edge grain bamboo engineered bamboo materials. 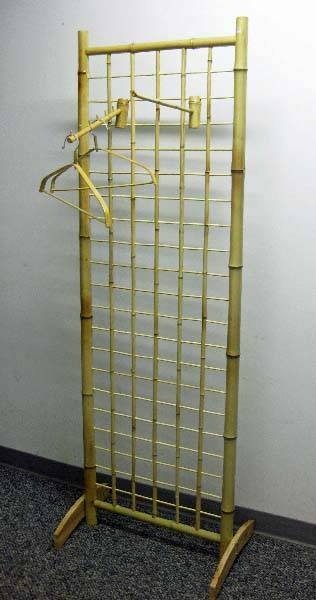 Our line of BambooGridwall™ display fixture including gridwall panel, two sides stand, gridwall gondola H unit, square gridwall tower, and three sides gridwall fixture and you can also buy our bamboo gridwall display panel and use them directly on the wall without the brackets.